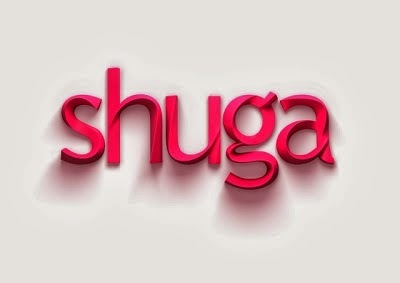 Season 3 of ‘Shuga’ is not disappointing at all. We're only on the second episode so far, and it leaves you wanting more. Episode 2 premiered in Africa on MTV base last night and just in case you missed it, you can watch it exclusively on It's Just Mobolaji. Also, you can watch episode 1 HERE just in case you missed it! When Sophie (Dorcas Shola Fapson) discovers that Solomon (Sani Mu'azu) her "aristo" lover is HIV positive, she goes to tell ex-boyfriend Ekene (Okezie Morro) that they need to get tested. We also meet young married couple Malaika (Leonora Okine) and Nii (Chris Attoh) whose differing views about their relationship soon turn to conflict.